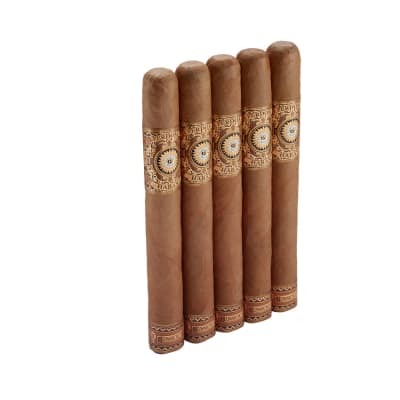 Perdomo Habano Churchill cigars take this traditional shape to a whole new dimension in flavor. 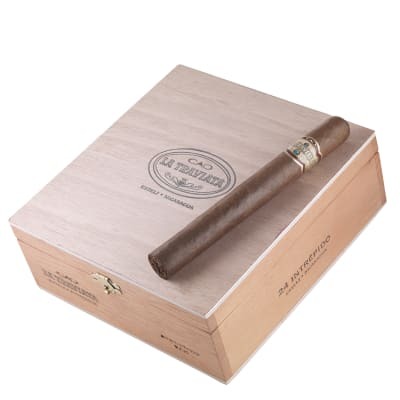 Using a 100% Nicaraguan tobacco blend, the smoke is smooth, creamy, well-balanced, and laced with woody, spicy and semi-sweet tobacco notes for an extraordinary journey at a very fair price. Order NOW. Perdomo Habano Barrel Aged Churchill 5 Pack cigars are pure pleasure. Nick Perdomo Jr. created this special, full-bodied blend using Cuban-seed tobaccos grown in the Esteli, Condega, and Jalapa regions of Nicaragua. 'The beautiful Cuban-seed Corojo and triple-fermented Nicaraguan Maduro wrappers complement their unique filler blend by adding rich, bold flavors with a smooth, satisfying finish', says Nick. And tasting is believing. 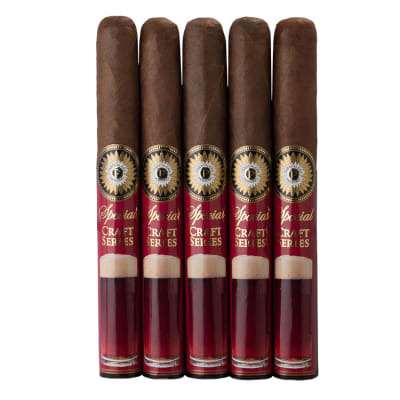 Whichever size and wrapper you prefer, one thing is certain: these cigars will blow your mind!